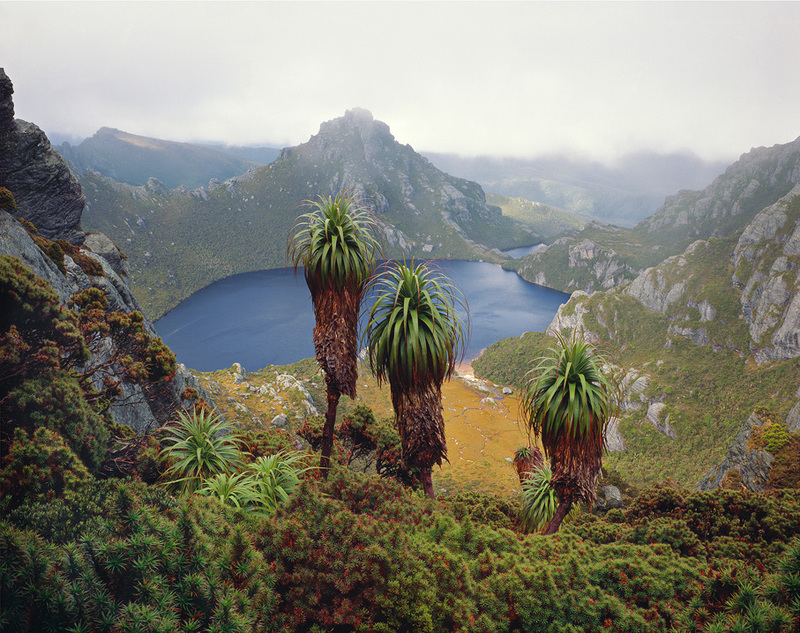 Image: Peter Dombrovskis, Lake Oberon, Western Arthur Range, south-west Tasmania 1988, pigment inkjet print. Monash Gallery of Art, City of Monash Collection acquired 2015. Reproduction courtesy of the Estate of Peter Dombrovskis.